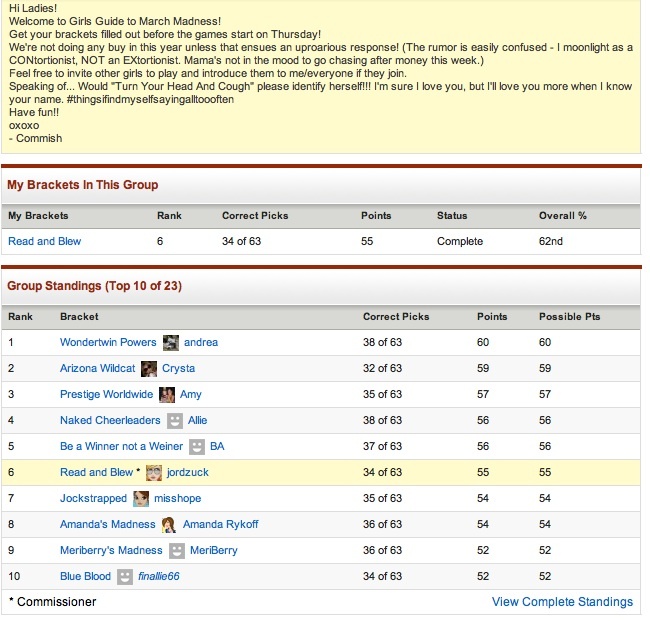 You heard it here third: everyone’s bracket picks sucked this year. I actually had UConn going to the final four and wound up in 6th place which means my other picks sucked even harder. But it was still fun nonetheless and indeed rose to the occasion for its namesake leaving a wake of madness in its trail. Congrats to Andrea for finishing in first! Previous Post Girls Guide Diamonds! 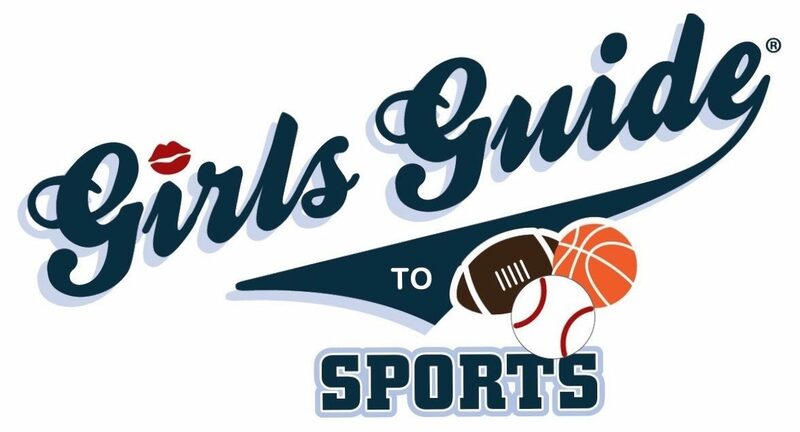 Next Post Girls Guide New Logo!